It’s impossible to keep all customers happy all the time. Respond to the reviewer: offer a solution to the customer or add a comment under their review explaining your side of the story. Encourage other clients to review your business. The most recent reviews appear first, so any older reviews will be pushed towards the bottom of the page. If you’re a paying advertiser you can select your favourite review to appear at the top of your reviews and on the search results page. 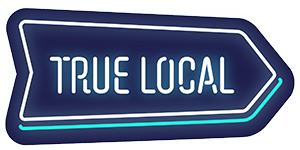 Why does True Local let people rate and review businesses? Does True Local moderate reviews?